Get Digging in Acocks Green! 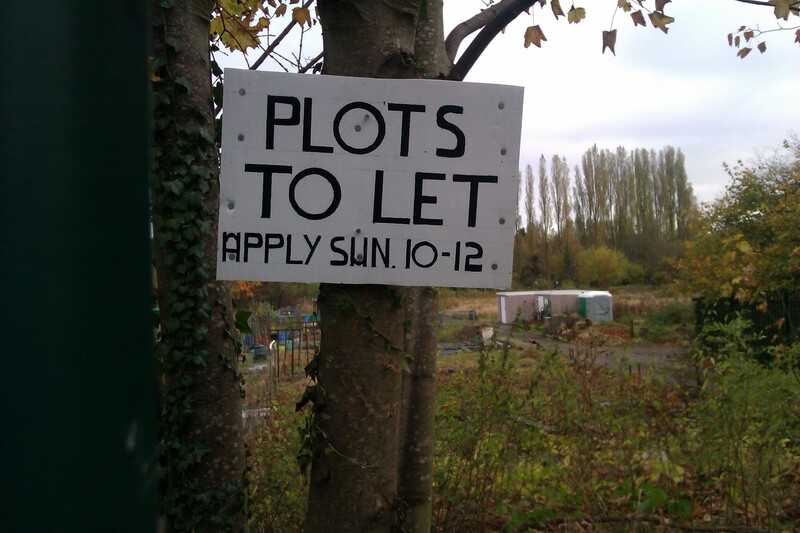 Did you know that there are plots available at our local allotments? Allotment gardening offers a great opportunity to get fitter, grow lots of healthy fruit and vegetables and meet other gardeners to share ideas, successes and failures! If you are interested in renting a plot you can drop in to the allotment site beside the canal, just off Yardley Road on Sunday mornings to find out more. This is a good time to start gardening, in order to start preparing the ground for spring planting. To enter the allotment site walk down the gated path opposite Wynford Road that runs beside the Grand Union Canal and Yardley Cemetery. Rates start from as little as £30 (or £15 over 60s) per year for a small plot . This entry was posted in Events and tagged Acocks Green, allotments, Birmingham City Council, community gardening, fruit, gardening, getting fit, Grand Union Canal, growing vegetables, healthy, vegetables, Wynford Road, Yardley Cemetery. Bookmark the permalink.